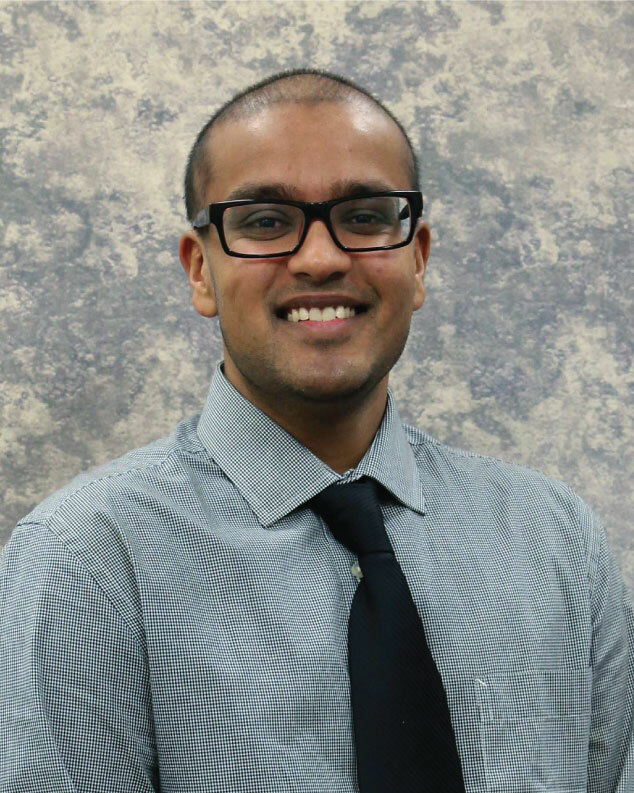 Yogesh received his Masters of Physician Assistant in 2017 from Rocky Mountain University of Health Professions. In 2012, he graduated from Arizona State University with a Bachelors of Science in Biological Sciences. Yogesh joined Exodus Healthcare Network in 2017. He is married and has four adorable boys. He loves spending time with his family and multiple pets. Yogesh enjoys hiking, camping, playing sports and all sorts of outdoor activities. He likes to read. Yogesh enjoys family medicine. He enjoys spending time with his patients and it brings him great joy to see improvement in his patient’s health outcomes.